"The General" will be missed! 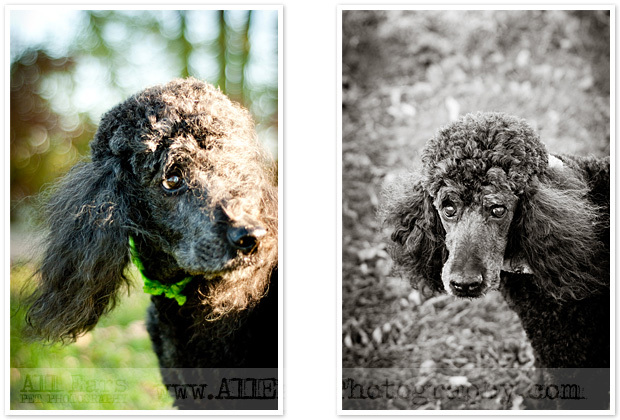 I was deeply saddened to hear that one of the All Ears Pet Photography family, Hugo (The General), had recently passed on. 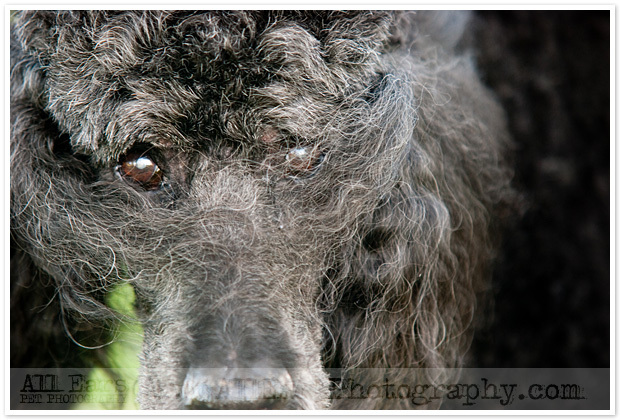 Hugo was a 16 year old standard poodle I had the pleasure of photographing last fall. We were lucky enough to get a beautiful fall evening for the shoot. Some of Hugo's photos are still personal favorites of mine. We got some photographs that I was told perfectly represent Hugo in the twilight of his life and I couldn't agree more. 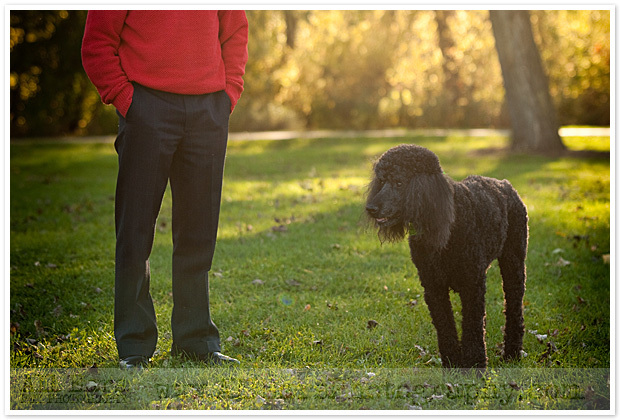 Although notorious for taking part in the destruction of an oriental rug and a shelf full of bibles & religious books in his early days (I still think he was framed), The General will be greatly missed and I am happy I got the opportunity to photograph this amazing dog. Below are some of the photos from last fall.